From the call to “Rise up and come away,” to the Bride's declaration, “I am my beloved's and His desire is toward me,” the author presents clear spiritual insight and its practical outworking based on personal experience. This book stands in contrast to the quick answers and easy methods popular today. The Psalmist speaks, “Deep calleth unto deep.” The deeps of God are heard only in the depths of the spirit of man. 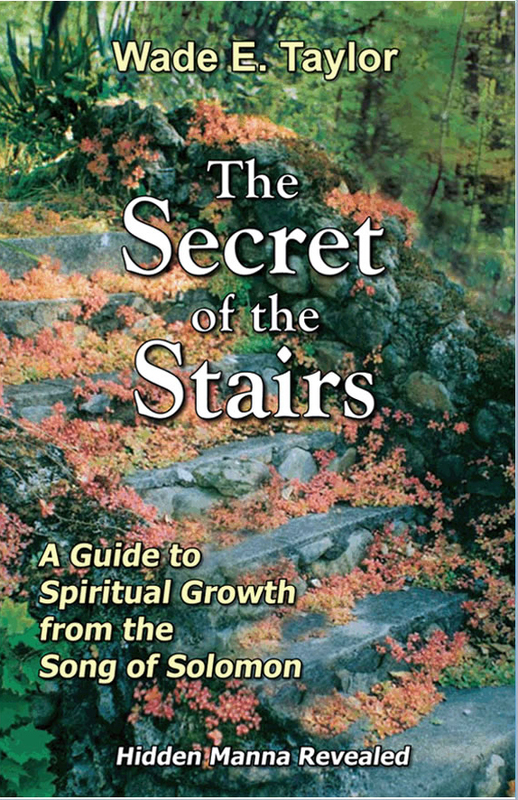 This book opens the reader to a path that leads to the mountaintop with our Lord. 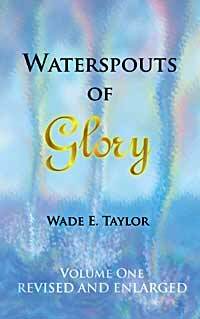 The heart of the Waterspouts of Glory is to present the anointed Word as spiritual food for those who long for spiritual satisfaction. It is a map that will guide those who have a singular burning desire to go further in the presence of the Lord. Our Lord is a seeking God who desires quality times of intimate fellowship with us. If He finds within us even the slightest aspiration to truly know Him, He will demonstrate a singular interest in us. 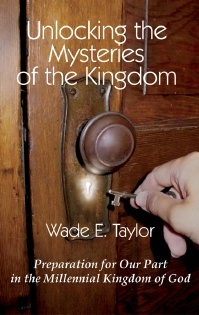 At the heart of Unlocking the Mysteries of the Kingdom is the desire to present the anointed Word as spiritual food for those who long for spiritual satisfaction. It is a "map" that will guide those who have a singular burning desire to go further...into a "kingdom relationship" with Jesus in preparation for their part with Him in the Millennial Kingdom.